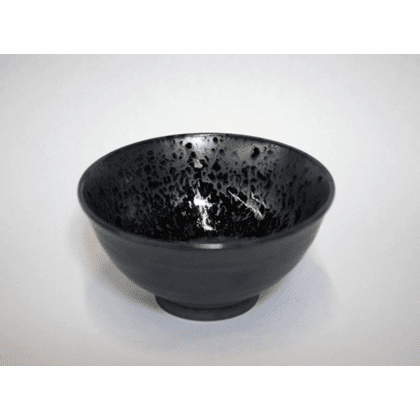 Silver Blue Granite Bowl 6-1/4"
Home | Ceramic Bowls - Plates - Condiment Containers | Dinnerware | Silver Blue Granite Series | Silver Blue Granite Bowl 6-1/4"
Ceramic, dishwasher safe bowl is 6-1/4 inches in diameter, 3-1/8 inches tall. Matching Silver Blue Granite Saucer 3-1/2" Dia. available. Matching Silver Blue Granite Sencha Tea Cup available. Matching Silver Blue Granite Sushi Tea Cup available. Matching Silver Blue Granite Bowl 7-3/4" or 8-1/2" available. Matching Silver Blue Granite Rectangular Plate available.